Manitobans are blessed with an abundance of beautiful, nearly pristine natural areas within easy reach of their province’s biggest communities. Of these outdoor jewels, Hecla Grindstone Provincial Park is arguably first among equals. Covering more than 1,000 square miles of forest, wetland, and lakefront on the western shore of Lake Winnipeg, the park is an ecological treasure that’s far less heavily visited than its stature would suggest. 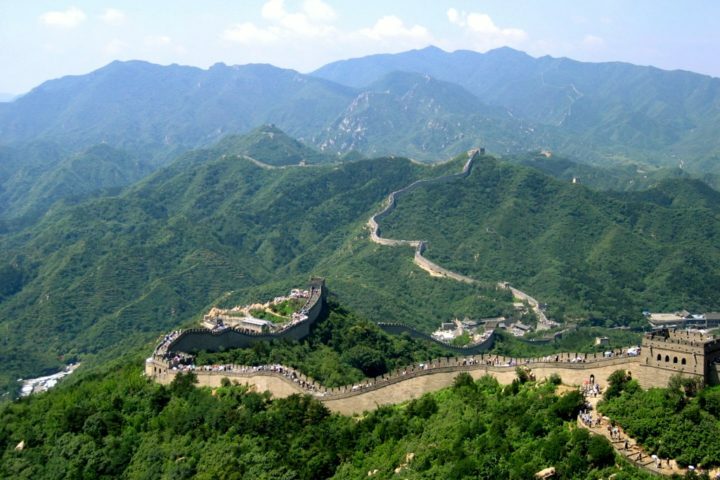 Here’s a cheat sheet to help you plan your visit. Gull Harbour Marina: Tucked away near the northeastern tip of Hecla Island, in the beautiful Gull Harbour area, Gull Harbour Marina is a small, family-friendly resort with a marina, full-service restaurant, and approximately one dozen guest rooms. New owners Lori and David Janeson are in the midst of a multi-year renovation that’s earning positive reviews from new and returning guests. Lakeview Hecla Resort: Not far from Gull Harbour Marina, this upscale property is definitely out of frugal weekenders’ price ranges. But it is quite nice, with a luxurious spa and outdoor pool. Gull Harbour Campground: Not afraid to rough it? Then check out Gull Harbour Campground, a popular option for RV owners and rustic campers alike. Lake views are unavoidable here. Just remember to follow all posted warnings regarding fire, and pack up your food and compostables — at night, it’s a black bear’s world out here. Grassy Narrows Marsh: The Grassy Narrows Marsh Trail is your best bet to catch a glimpse of the park’s endemic moose population. Use caution climbing the wildlife viewing tower, especially after rain or snow. Hecla Village: This restored Icelandic-Canadian fishing village features a church, an ice house, a sawmill, a dock, a general store, a private residence, and a slew of other historic buildings and elements from the 20th century. Take your time strolling through on the self-guided tour, or wait for a guided tour to catch a glimpse of the interiors of some buildings. 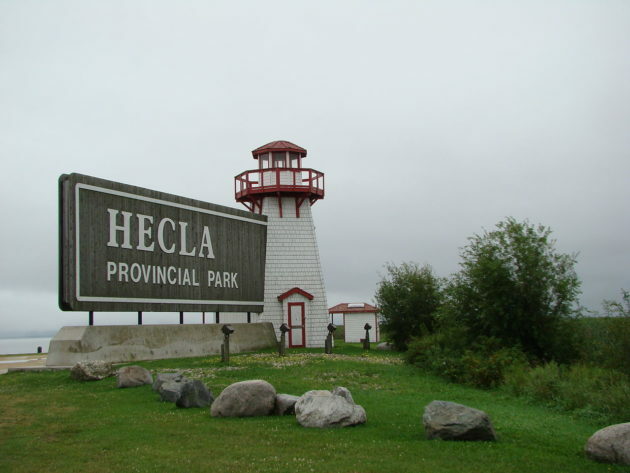 Hecla Village Scenic Drive: This seven-kilometer drive takes you back in time, to the days when subsistence fishing was a way of life in this hard land. The drive passes through beautiful forest and shore areas that aren’t covered in the Hecla Village walking tour, so it’s worth a half-hour of your time. Bring your camera! West Quarry: Once an active limestone quarry, this part of the island is now popular with hikers and bird-watchers. The 3.5-kilometer walk around the quarry is a nice workout — the five interpretive signs stationed at regular intervals are ideal rest stops. Lakeview Hecla Golf Course: Even if you’re not a golfer, you’ll appreciate the near-panoramic views from the beautiful 18-hole golf course near Gull Harbour. If you do fancy a round or two, you’re in luck: This championship course is one of Manitoba’s finest. It’s open April through October, weather permitting. You owe it to yourself and your family to spend a weekend — or an entire week, if you can spare it — in this beautiful corner of Manitoba. 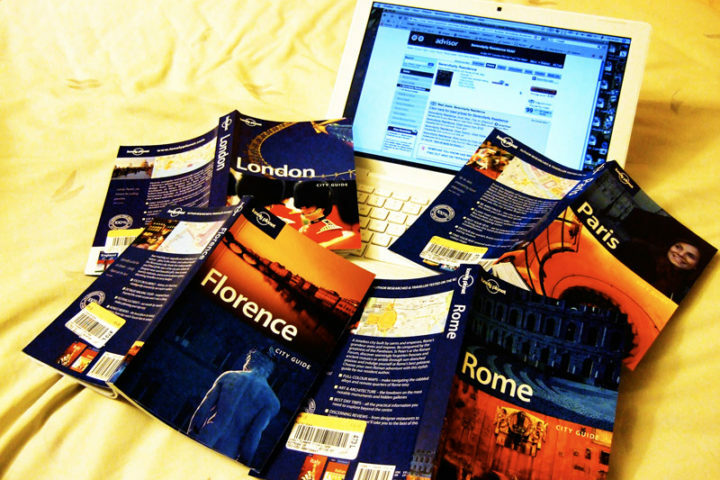 Where Will Your Next Great Vacation Be?